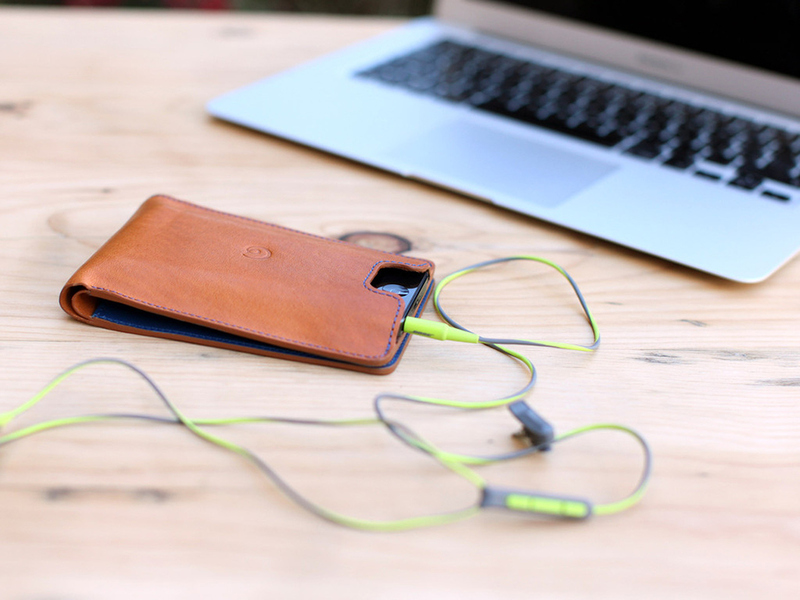 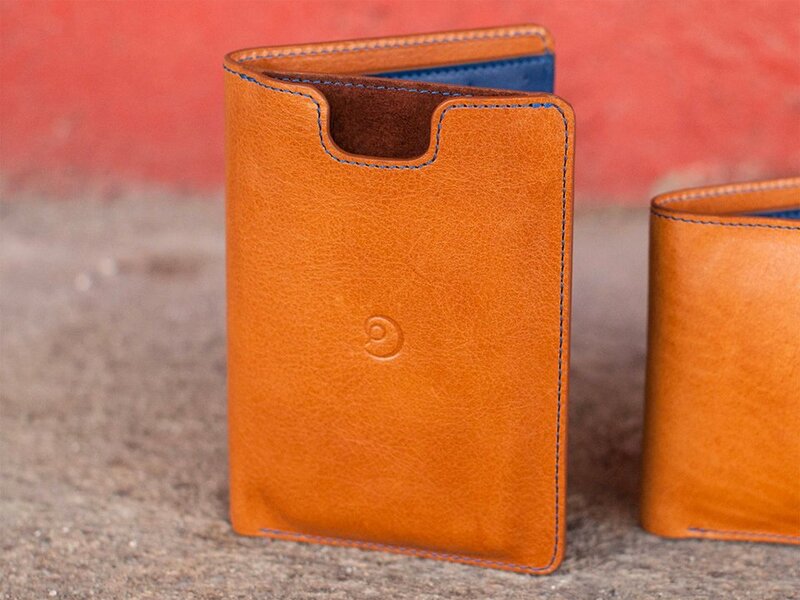 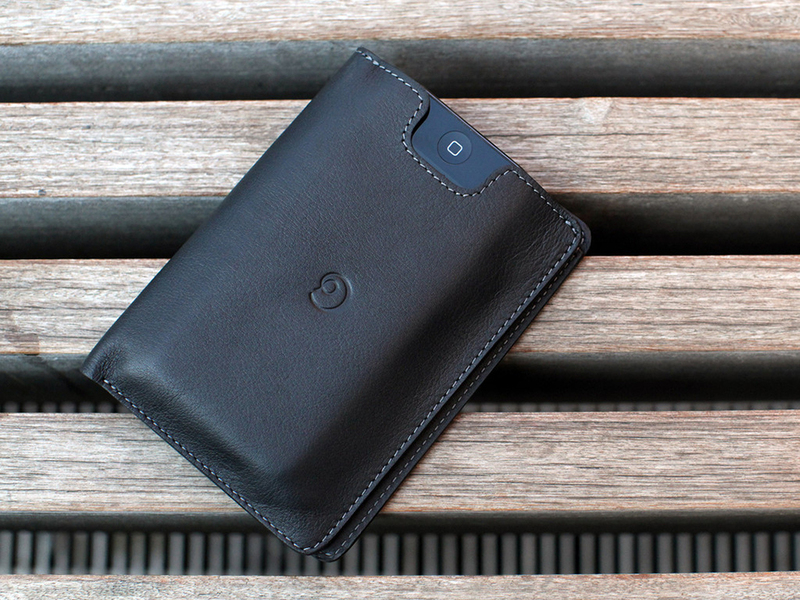 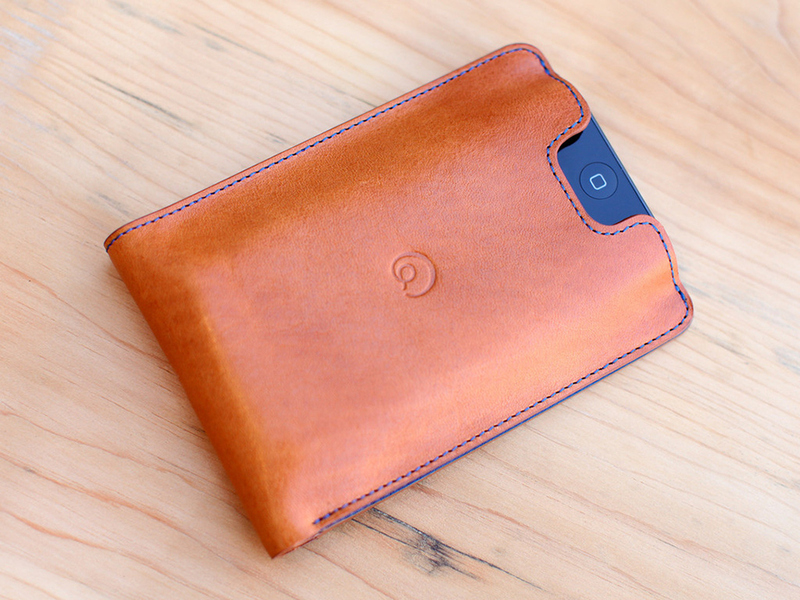 Most wallet-style iPhone cases tuck the phone inside. 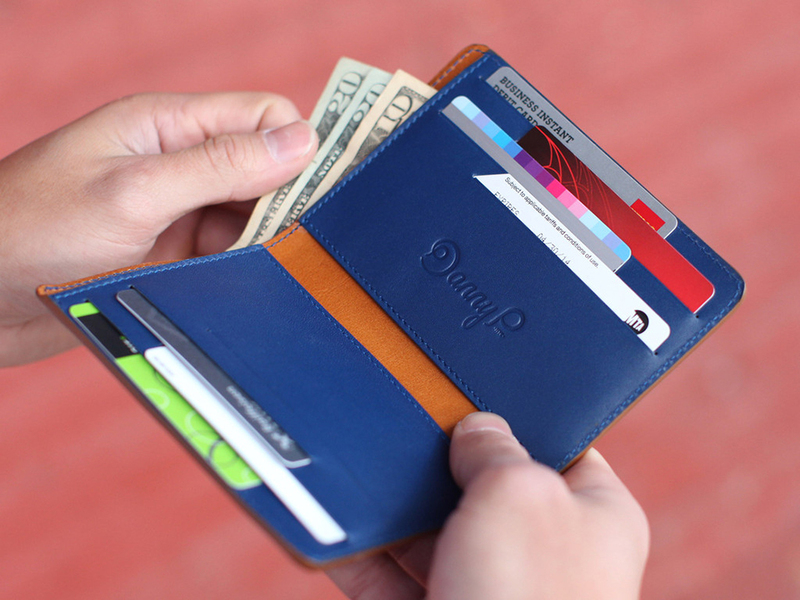 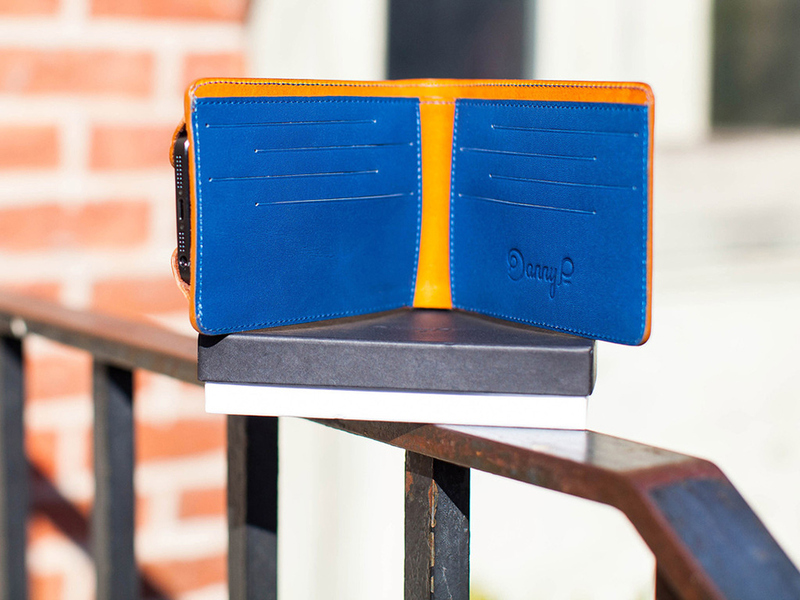 Danny P. takes the opposite approach to maintain the traditional form of a wallet and provide more space for cash and cards. 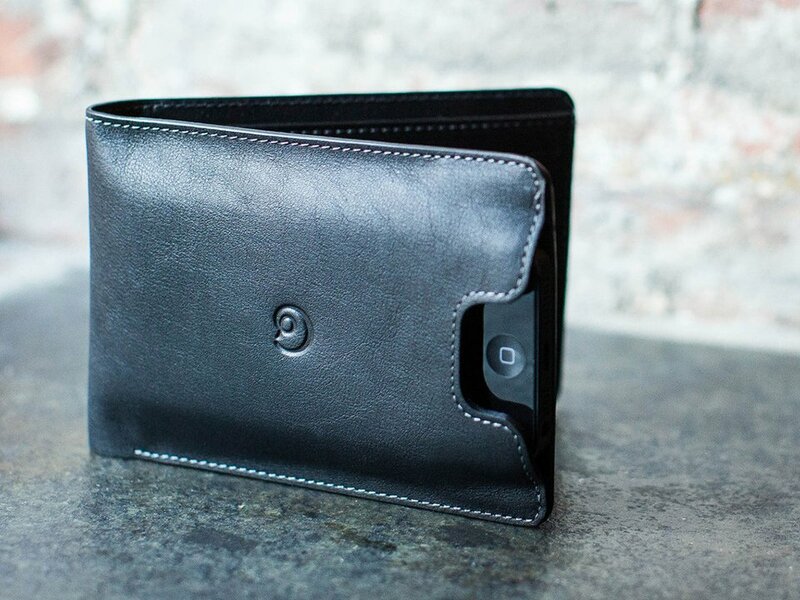 Also comes in pocket book – i.e. 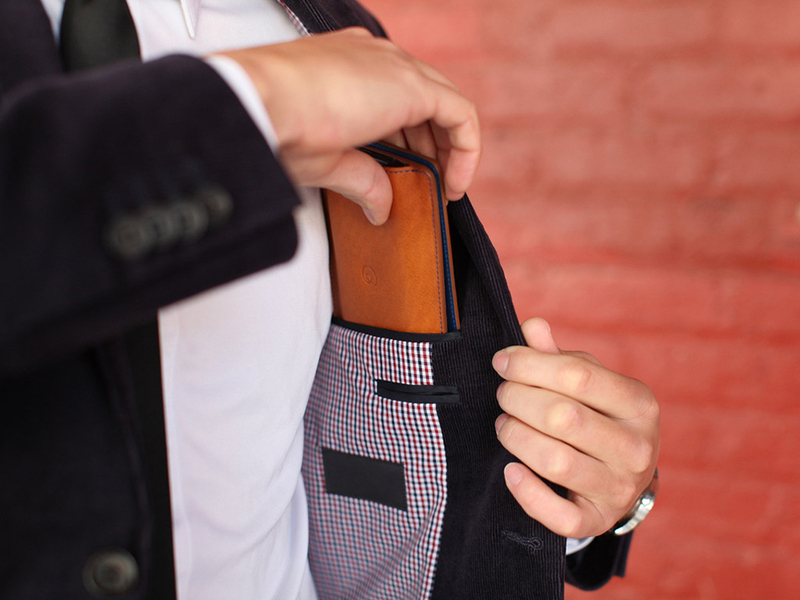 vertical – form.